hd00:11Clouds move quickly across the sky. hd00:30Flying in space loop Animation background Simulates flight between stars in loop mode. For Promos, movie trailers, commercials, opening titles, interviews etc. 4k00:10Time lapse clouds moving.4k Timelapse of white clouds with blue sky in background. 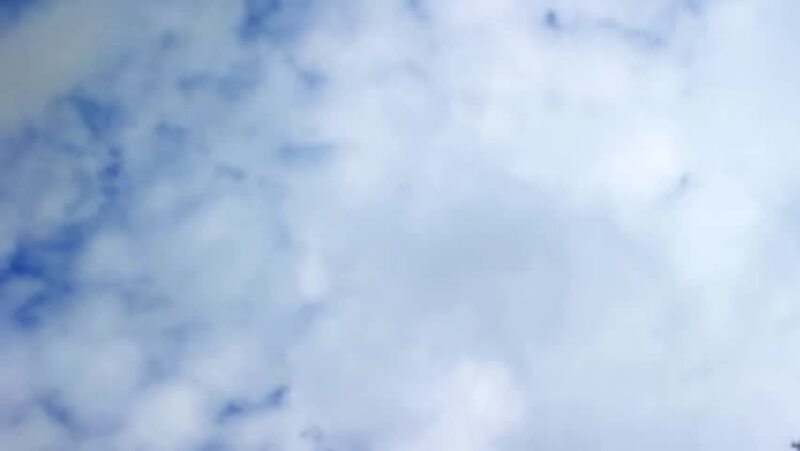 hd00:05Nice blue clear sky, time lapse white rolling big clouds fast moving, fluffy softness skies panoramic, aerial view, summer weather. Horizon flying.